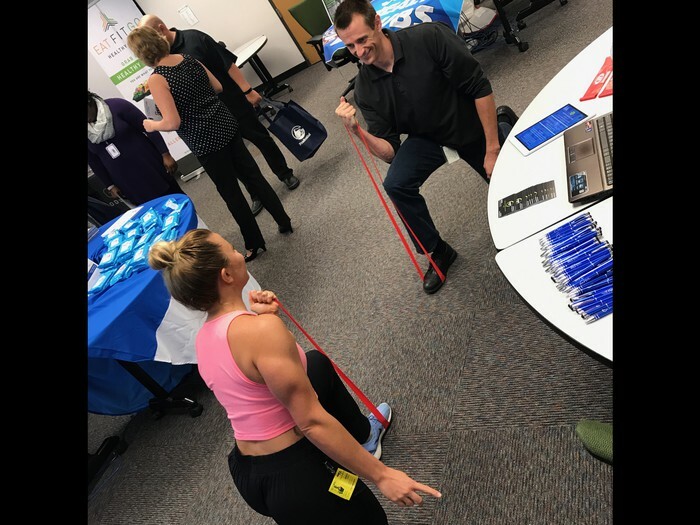 A.REED Fitness was invited back to Farmers Insurance Employee Health Fair on Monday, October 16th. 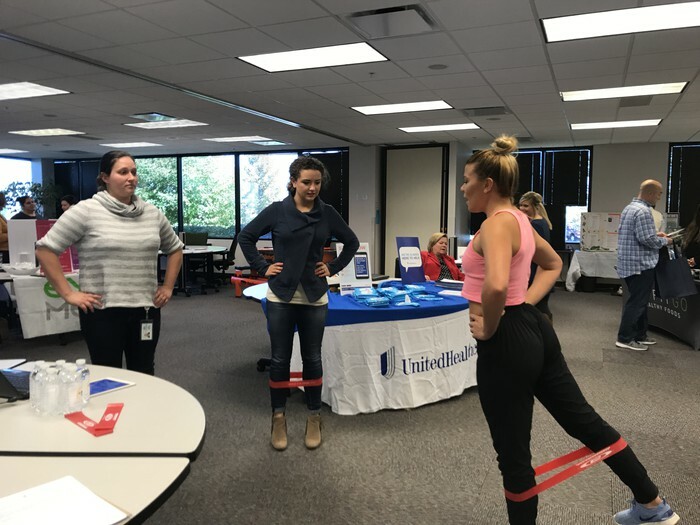 Various employees that stopped by our booth discovered ways to be active with a resistance band whether at their desk, home, or a health fair! 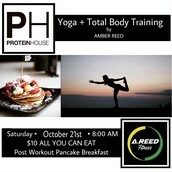 Join A.REED Fitness for a FREE total body work out integrating yoga and resistance band training. 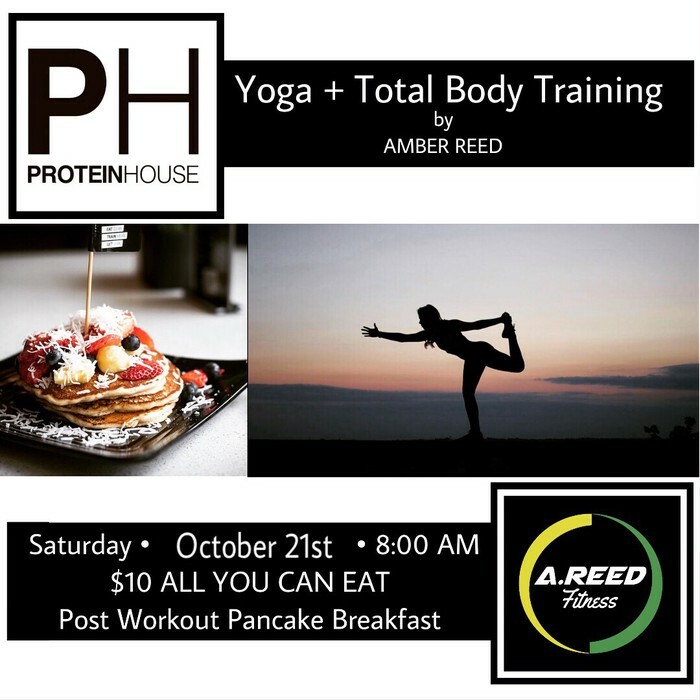 Stay after for a FREE 10 minute massage offered by a certified massage therapist while you enjoy $10.00 "All You Can Eat" protein pancakes provided by Protein House. 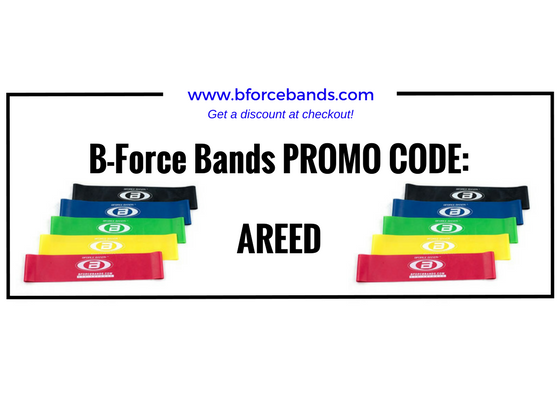 When you visit www.bforcebands.com enter promo code: AREED to receive a discount off of your purchase! 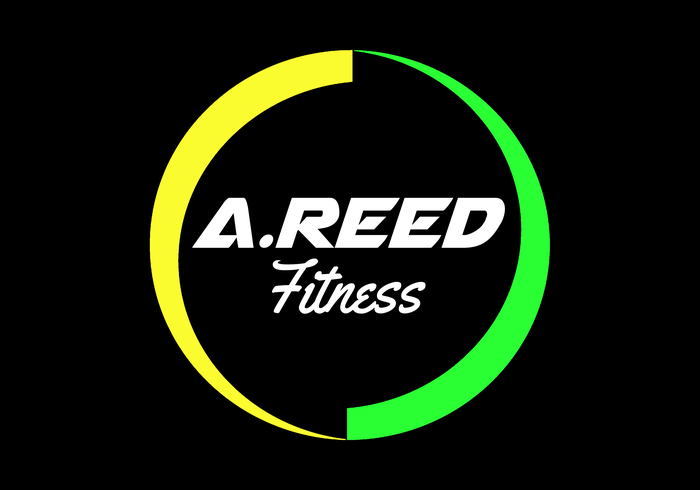 A.REED Fitness has designed custom workouts and breathing exercises that cater to children ages 5-12 on the Autism Spectrum, specifically for the Fashion Honors Autism Non-Profit Organization. 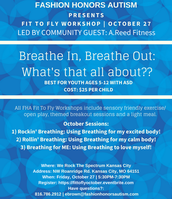 If you have a child or know of a child that would benefit from this workshop you can register here. 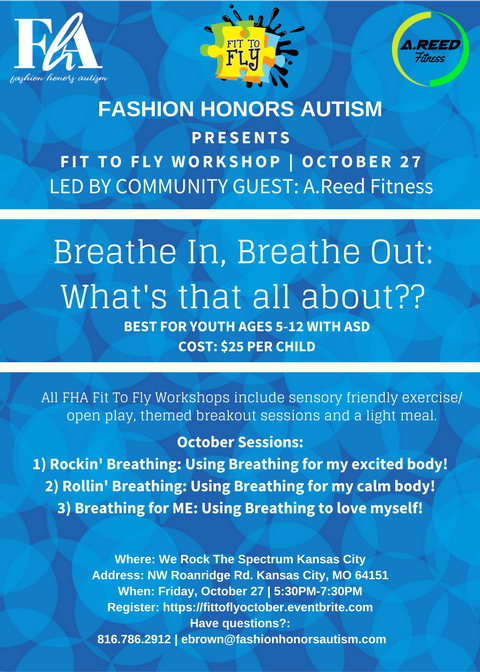 If you are unsure if this workshop will fit the child's needs please do not hesitate to email ebrown@fashionhonorsautism.com for more information! 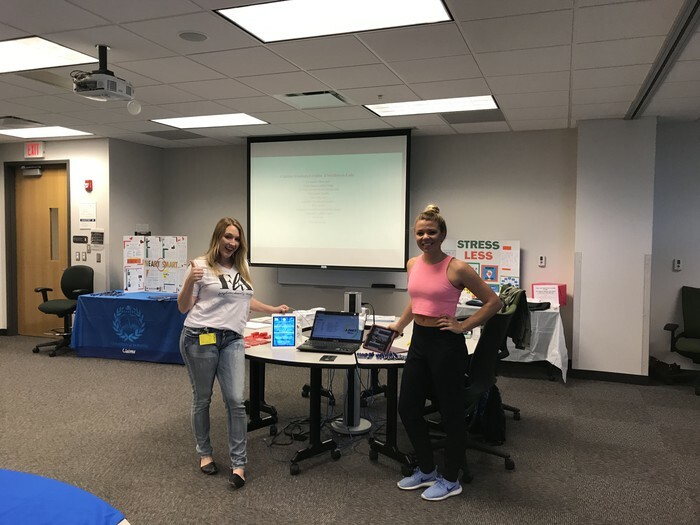 Check out a recap of our event last month! 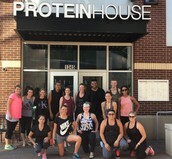 Participants enjoyed $10 "All You Can Eat" protein pancake breakfast thanks to Protein House of KC. 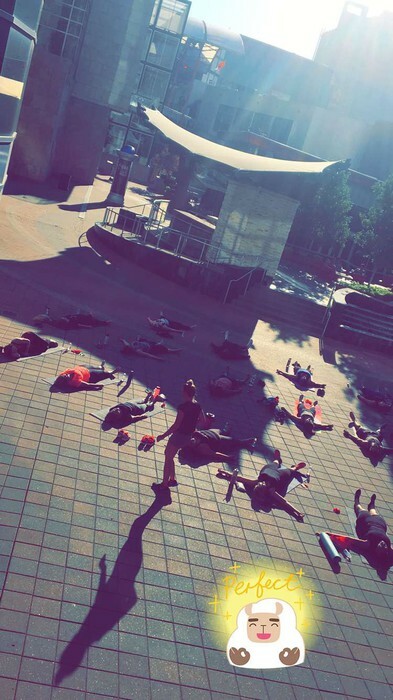 This Saturday [10/21], you can enjoy a FREE 10 minute massage by a certified massage therapist after the workout! 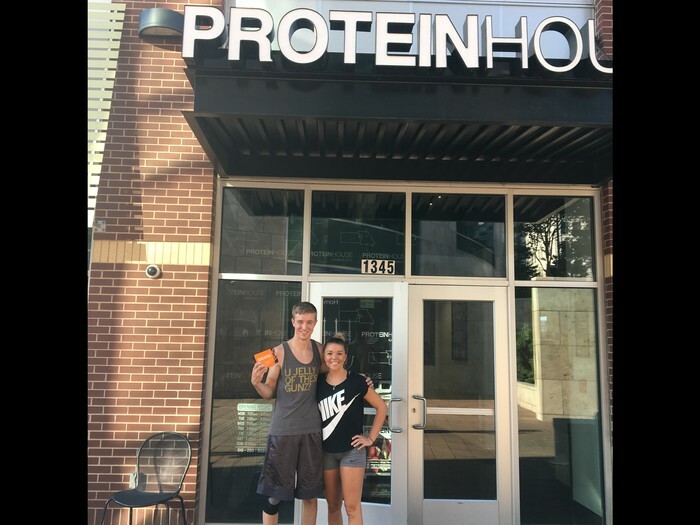 One lucky winner received 1 month of FREE yoga thanks to our sponsor, Core Power Yoga. 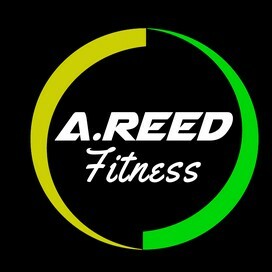 Interested in training with A.REED Fitness? Click here! We want you to hear from you! 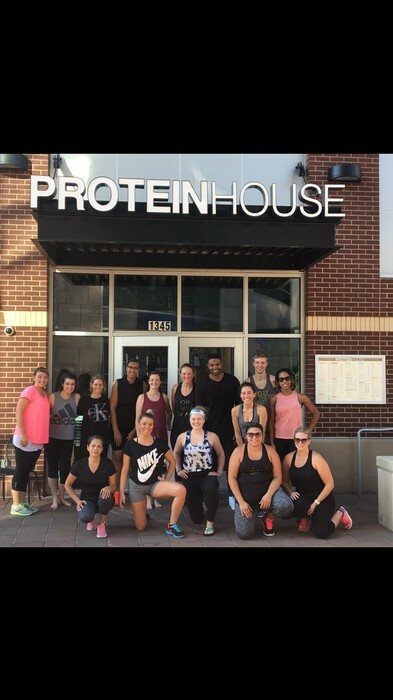 As we prepare to launch numerous small group classes at the end of the month, we would love to get your feedback to create something that works for you! 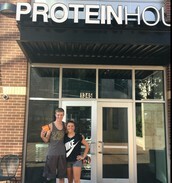 Follow the link to see for yourself. 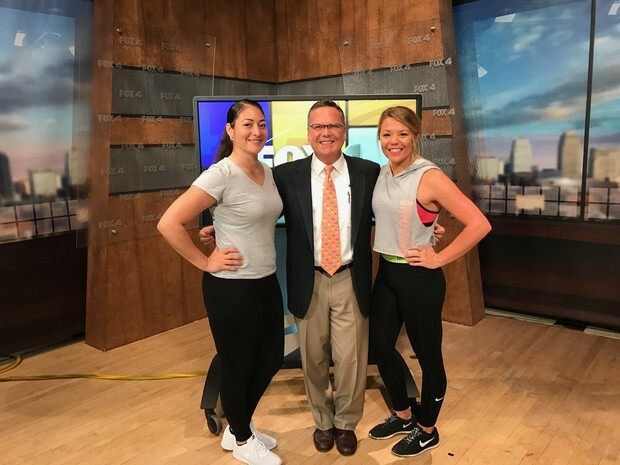 Check us out on Kansas City's #1 Morning Show: FOX 4 News! 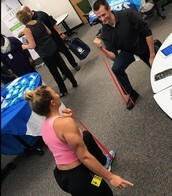 Last month we discussed creative ways to strengthen your core at home. Set your DVR for next Monday, October 23rd for the 9:00 AM Morning Show to see what helpful tips we discuss next!